Soudal is a world leader in PU foams, producing over 60 million cans of foam a year. 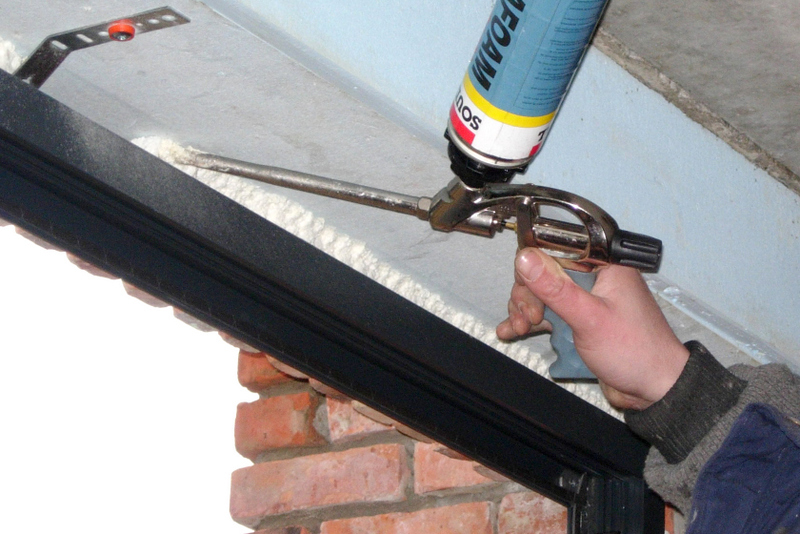 PU foams are used all over the world in many construction applications, with its thermal and acoustic insulation properties excelling for door and window installation applications. Unfortunately, the trend of using better insulating material for filling the joints in the perimeter of window and door frames has not caught on in Singapore. While many window manufacturers are advertising the benefits of using double-glazed windows for better energy savings in buildings, many are neglecting the cold / heat bridge that is created when they use poor insulating materials such as rock wool, or even worse, cement. 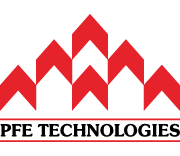 PFE Technologies is the leading expert when it comes to using PU foams for window and door installations. Because of the lack of information available on PU foams, their benefits, and their applications, we have created a technical guide on the basics of PU foams, including how they expand, how they are used, and how to take advantage of their properties to maximise product efficiency.